Cleanings and prevention are the basic building blocks of good oral health. By caring for your teeth at home by brushing and flossing as directed, as well as staying up-to-date on cleanings with a hygienist and getting regular dental exams, you are empowering yourself to prevent many serious (and costly) dental diseases and complications down the road. Prevention includes regular dental exams, cleanings, and x-rays. Sealants and fluoride are also great preventive treatments that help protect the teeth. Prevention is the key to maintaining a beautiful, healthy smile! Examination of diagnostic x-rays (radiographs): Your dentist will review your x-rays. This is essential for detection of decay, tumors, cysts, and bone loss. X-rays also help determine tooth and root positions, and in some cases can be used to help identify causes of pain or to detect possible future problems (such as position of the wisdom teeth). Oral cancer screening: Your dentist will check the face, neck, lips, tongue, throat, tissues, and gums for any signs of oral cancer. Gum disease evaluation: Your dentist will check the gums and bone around the teeth for any signs of periodontal disease. Examination of tooth decay: All tooth surfaces will be checked for decay (cavities) with special dental instruments. In addition to the traditional method for finding cavities, Dr. Rush prefers to use a detection tool called the diagnodent laser, which is able to detect cavities at the deepest level, which increases the likelihood of discovering them while they are still small and manageable (or, in other words, before they’re big enough to start causing you pain!). Examination of existing restorations: The dentist will also check current fillings, crowns, etc. Teeth polishing: Remove stain and plaque that is not otherwise removed during tooth brushing and scaling, leaving your teeth feeling smooth and clean! So, do I really need those dental x-rays when I go in for a cleaning? Yes! Dental radiographs (x-rays) are essential, preventative, diagnostic tools that provide valuable information not visible to the naked eye during a regular dental exam. 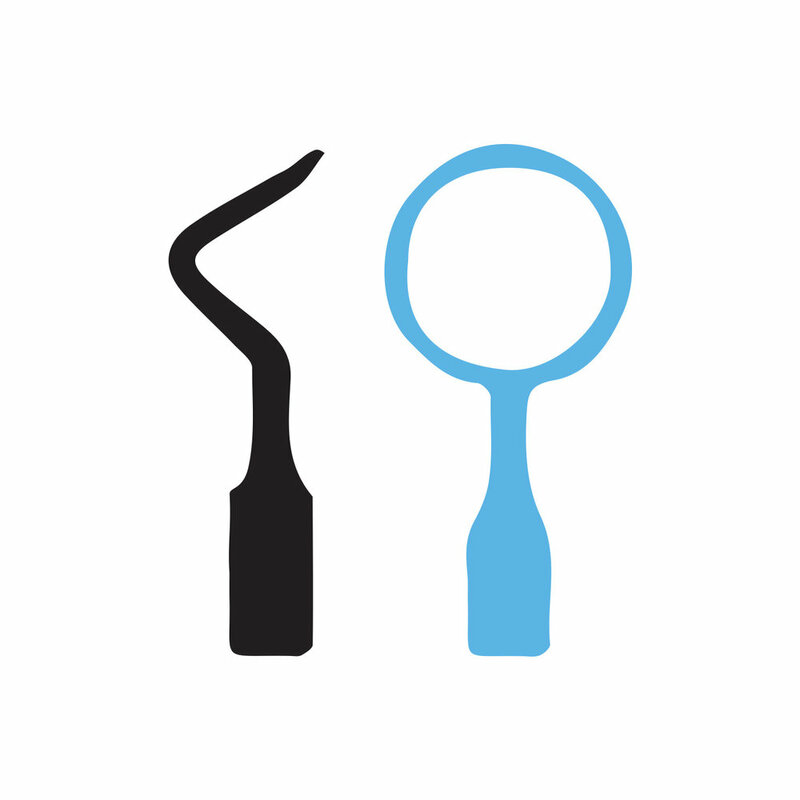 Dentists and dental hygienists use this information to safely and accurately detect hidden dental abnormalities and complete an accurate treatment plan. Without x-rays, problem areas may go undetected. Yes. We are all exposed to natural radiation in our environment, and the amount of radiation exposure from a full mouth series of x-rays is equal to the amount a person receives in a single day from natural sources. Dental x-rays produce a low level of radiation and are considered safe. We also take necessary precautions to limit the patient’s exposure to radiation when taking dental x-rays by using a lead apron shield to protect the body and using modern, digital options that cut down the exposure time of each x-ray. Panoramic dental images are taken on a 3-5 year basis to aid in the diagnosis and early detection of pathologies and diseases in the bone of the upper and lower jaws, sinus, and TMJ. It is a great addition to our efforts to find and treat disease as early as possible and thus prevent any possible damages.